And this is how the midnight climb looked like. Because if you want to watch the sunrise, you gotta climb at night, right? 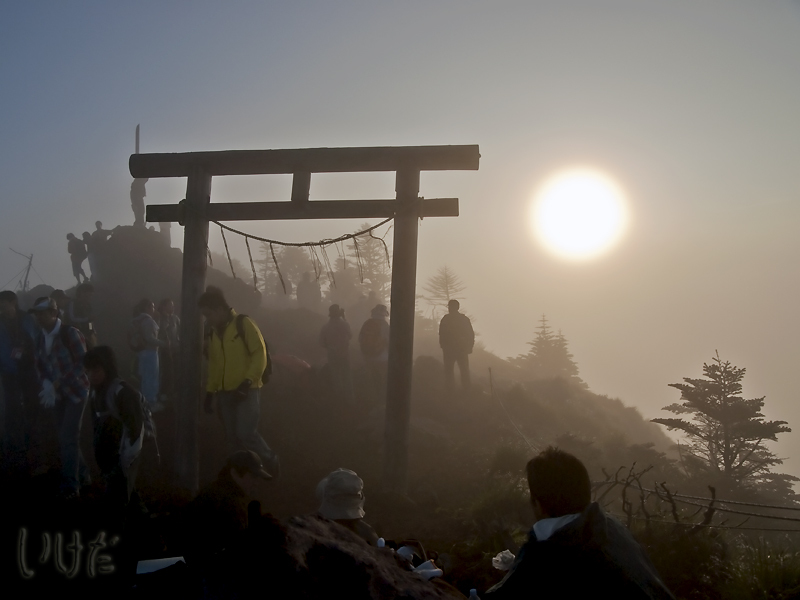 To read more about Tohaisai (the sacred climb), check out this post on our other blog. There's plenty of pictures there, too. yes, it was great to see the sun, but getting there - man, that was hard. And I still hurt from the effort. How long does it take to get up there? it took my husband 4 hrs, it took me a little bit longer.